Take Home a Piece of the Dunlap Cafe! 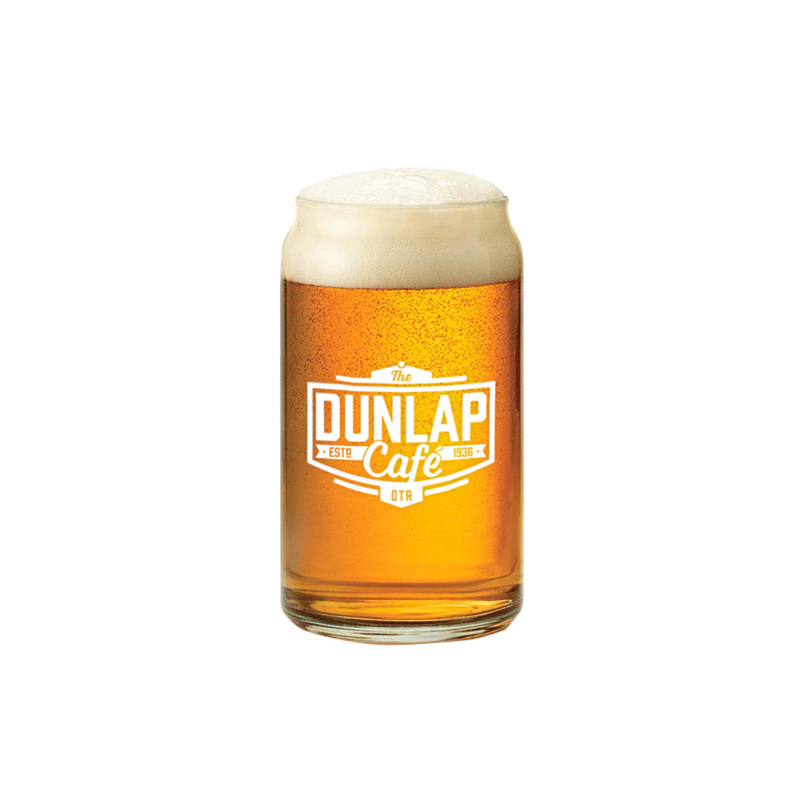 Give the gift of Dunlap to friends and family! Available at the Dunlap Cafe. These gift cards can be loaded, and reloaded with any amount. These Limited Edition Dunlap Cafe/Opening Day T-Shirts are now available! Hustle your way to the Dunlap Cafe and pick up your shirt today! Shirts are available at the Dunlap in Unisex Sizes Small - 5XL, While Supplies Last.